Todd Zenger is the Utah attorney sending settlement demand letters to accused John Doe Defendants in the Utah ME2 Productions, Inc. bittorrent lawsuits (a.k.a. the Utah Mechanic: Resurrection movie lawsuits). These settlement letters from the ME2 Production attorney are asking for a settlement of $4,900, which in my opinion is absurd. Todd E. Zenger of Kirton McConkie has been sending settlement demand letters to ME2 Utah bittorrent defendants. We remember that back in April, Todd Zenger of Kirton | McConkie sent subpoenas to CenturyLink subscribers to expose the idenities of ME2 Utah defendants. These cases have been going on since March, and only now is he sending out settlement demand letters to Utah ME2 Productions defendants. The letters claim that the accused defendant downloaded or streamed a copy of his client’s Mechanic: Resurrection movie. The silly part about this is that FRE 408 refers to the Federal Rules of Evidence, Section 408 which governs settlement negotiations. This provision allows a defense attorney such as myself to openly speak about a case, even to discuss intimate details about a case without worrying that the conversation would somehow be used against our clients. Todd Zenger appears to be attempting to make it seem as if his settlement demand letter cannot be used as evidence in the lawsuit. Perhaps he could write whatever he wants in these letters without having them come and haunt him. Wrong. The FRE 408 protection is to allow the plaintiff and defense attorneys to discuss the facts of the case without it later being used against the defendant if settlement negotiations fail. FRE 408 is not meant to provide Todd Zenger a blank check to write whatever he wants in a letter to scare an accused defendant into settling the claims against him. So let’s back up a moment. You received a subpoena notice in April, and now in August, you are receiving settlement demand letters from Todd Zenger. 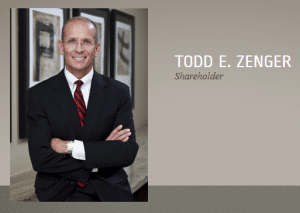 Who is Todd E. Zenger? Why is this article relevant now (and for the next week)? The reason why I am writing this article is because THIS PAST WEEK, Todd Zenger has been sending settlement demand letters for his ME2 Utah-based copyright infringement lawsuits. His letters threaten that if a person does not settle, they will be named and served as a “named” defendant in this lawsuit. Most relevant, the deadlines for “payment” are right around the corner. How did Todd Zenger get my contact information to send me this settlement demand letter? CenturyLink complies with the subpoenas? If you remember, CenturyLink was faced with an order signed by the federal judges in the ME2 Utah cases to hand over the contact information of the various John Doe Defendants in the ME2 Utah lawsuits. I noted on April 24th that Todd Zenger would start sending out settlement demand letters to Utah ME2 John Doe Defendants, and he has. 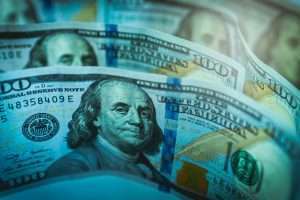 The settlement letters explain that the accused defendants have been sued for $150,000, and that their ISP has identified them as being the downloader. That their ISP identified them as the infringer was not actually true, as the ISP only provided Todd Zenger with evidence that the accused account holder’s IP address was ‘in the room’ when bittorrent downloading was happening. Remember — Todd Zenger’s lawsuits do not claim that each John Doe Defendant is the actual infringer, nor does he provide documentation of infringement in the form of a PCAP file that any of the Utah ME2 defendants actually committed copyright infringement or downloaded a large enough piece of the movie to be considered “substantially similar” to the copyrighted film. In the end, if the cases go that far — it would be up to the judges (and us attorneys) to inform them that Todd Zenger is not in possession of the PCAP evidence he allegedly claims to have. What are my options in defending or resolving claims against me in a ME2 Utah-based case? However, as I have noted in previous articles, an innocent defendant who fights the claims against him “on the merits” would only get the attorney fees back from Todd Zenger’s ME2 Productions, Inc. client if the dismissal was made “on the merits.” This means that either a judge or a jury would need to rule that copyright infringement did not occur or that this particular defendant is not guilty of copyright infringement based on the evidence. Todd Zenger is smarter than this, and thus he knows to dismiss “innocent” defendants before their attorney (me, or anyone else) files a motion for summary judgement in the court. In sum, don’t be sold the lie that if you hire a particular attorney and pay him his fee, all the money you pay to him will be returned to you if you are dismissed from the lawsuit. This is simply not true. Attorney fees are awarded only if the dismissal is “on the merits,” (on the evidence) — not when Todd Zenger dismisses you after he realizes you did not do the download. What you should know about Todd Zenger’s lawsuits is that the ME2 Productions, Inc. Utah lawsuits are part of a larger racket or scheme by Carl Crowell of Rights Enforcement (rightsenforcement.com). If you search that website and click on “clients,” you’ll see the 50-80 movie companies who have signed on to be his client and who have (or will be) filing lawsuits in the coming months and years. Todd Zenger has access to what other downloads the actual downloader downloaded. This information is not admissible against the accused defendant in THIS lawsuit (because it is considered “character evidence,” but nevertheless, Todd Zenger has found a way to profit off of this information. In addition to a settlement for the Mechanic: Resurrection movie actually downloaded, if Todd Zenger sees that another movie of his “common troll” client was also downloaded, he will seek an additional settlement for that movie as well. 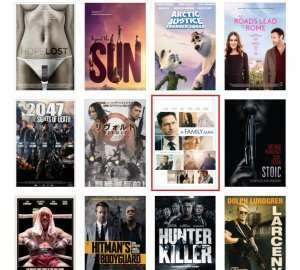 This is important to know because for downloaders who have downloaded multiple movies listed on the RIGHTS ENFORCEMENT website, *if that downloader was caught* (which often is not the case), Todd Zenger will ask for a settlement for that additional movie title, albeit at a significantly discounted rate. This is extra cash for him and his client. If the defendant does not settle these other “unfiled claims” too, Todd Zenger threatens to file a lawsuit against the defendant for those titles too. In short, have an attorney take care of the settlement negotiations, and better yet — have your attorney (me, or anyone else) ask Todd Zenger whether there are any other claims against you before you have your attorney open up settlement negotiations. “Settlement Factory” attorneys are likely not paying attention to this, and they will undoubtedly get blindsided by Todd Zenger’s “unfiled claims” tactic. This strategy was the one described in Professor Sag’s “Defense Against The Dark Arts of Copyright Trolling” paper. However, that paper wrote a lot about these cases IN THEORY. IN PRACTICE, sending Todd Zenger a letter claiming that my client did not do it prompts Todd Zenger to follow-up with questions to determine who actually did the download. Clients that hire me just to write this letter for $750 for the 2-3 hours it would take to gather the facts and write the letter should be prepared to upgrade to the “Option 4” ignore route representation (below) if they don’t want to be on their own after the letter has been drafted and sent. In other words, my experience is that the “No Settlement Letter” has not been successful when dealing with Todd Zenger’s lawsuits. There is nothing more to comment here. The “Ignore” Route Representation is a very effective strategy. It gets you an attorney who is in constant communication with the plaintiff attorney on your behalf, and the goal of this representation is to convince the plaintiff attorney that you are NOT the downloader than therefore you will not be paying a settlement. I should have called the “ignore” route the “open communication with the plaintiff attorney” route, but that would have been too wordy. I am happy to share that Todd Zenger has been reasonable in any settlement negotiations I have had to have with him, so I have not needed to pull any settlements “off the table” yet for a misbehaving plaintiff attorney. So far, he is willing to work with my clients and their particular circumstances to come to an arrangement that their pocket books can handle. I received a phone call today asking me to write about the Game of Thrones HBO piracy lawsuits, but there are none. Last year, HBO sent thousands of DMCA copyright infringement notices to internet users who were caught downloading or viewing the Game of Thrones episodes without an HBO subscription. As reported by Ernesto @Torrentfreak.com, HBO teamed up with IP-Echelon (an anti-piracy company), which was tasked with sending DMCA warning notices. [I referred to them as *WARNING* notices intentionally; you’ll see why soon.] 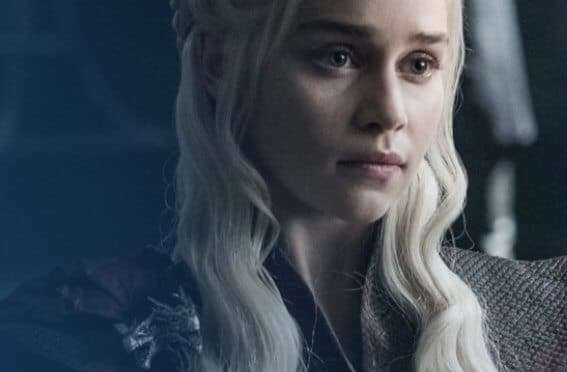 These warning notices told accused internet users to remove any downloaded Game of Thrones episodes downloaded using bittorrent, and even instructed them ‘with a bit of wit’ to get a HBO subscription. I received many phone calls from internet users who received these IP Echelon notices. However, unlike the DMCA settlement demand notices that accused internet users receive when they are caught downloading music (Chris Sabec from Rightscorp, a.k.a. Digital Rights Corp. sends these) or movies (Carl Crowell from Rights Enforcement sends these), the IP Echelon DMCA warning letters do not ask for money. They are merely, “Hey you, cut it out! Stop pirating my client’s TV episodes, delete what you did, and get a subscription” notices. Obviously these notices should not be ignored. 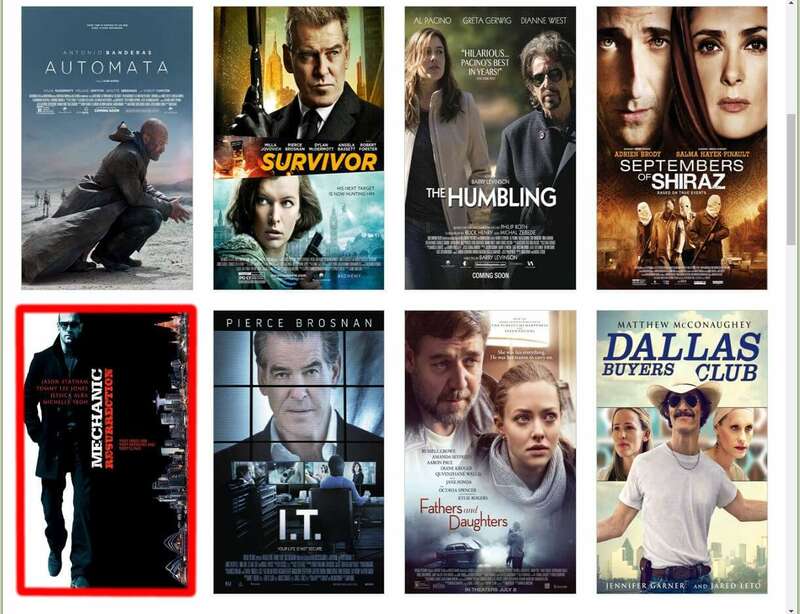 Home Box Office, Inc. (“HBO”) would be a formidable opponent if they started suing accused defendants in federal courts for copyright infringement. 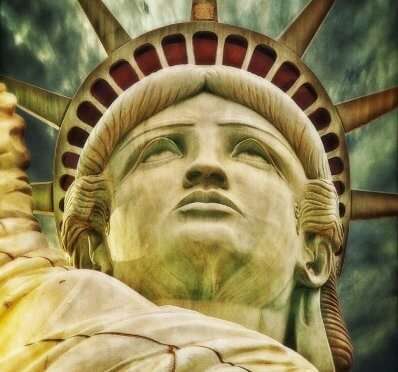 They have deep pockets, they have unlimited resources, and they likely have name brand recognition and respect from every federal judge in every federal court. My opinion about IP Echelon and the HBO Game of Thrones DMCA notices. Believe it or not, I believe HBO is going about this the right way. 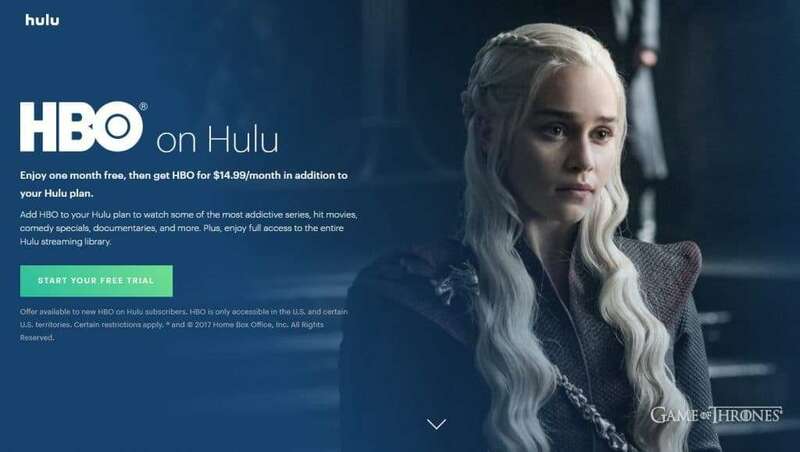 Instead of suing individual downloaders who are caught viewing or downloading the various Game of Thrones episodes, HBO and IP Echelon are focusing their efforts on REDUCING THE AVAILABILITY OF THE UNLICENSED VIDEOS. This means that they are taking steps to remove bittorrent trackers so that when someone clicks on a bittorrent file, the bittorrent tracker is dead (meaning, no bittorrent swarm and thus no infringement). IP Echelon is also sending copyright infringement notices using the Digital Millennium Copyright Act (these are the “DMCA” notices) which they are having the various ISPs forward to subscribers who are “caught” downloading the Game of Thrones episodes. By doing this, HBO successfully reduced the piracy of their Game of Thrones episodes, and they kept their fans loyal. In sum, they are 1) monitoring and policing the availability of their content on piracy peer-to-peer networks, and 2) they are contacting individual downloaders warning them to acquire their copyrighted content the lawful way, e.g., purchasing an HBO subscription. Great, but HBO was still missing the boat. HBO continued to cause their own piracy problems by allowing only Cable TV subscribers to access their content. 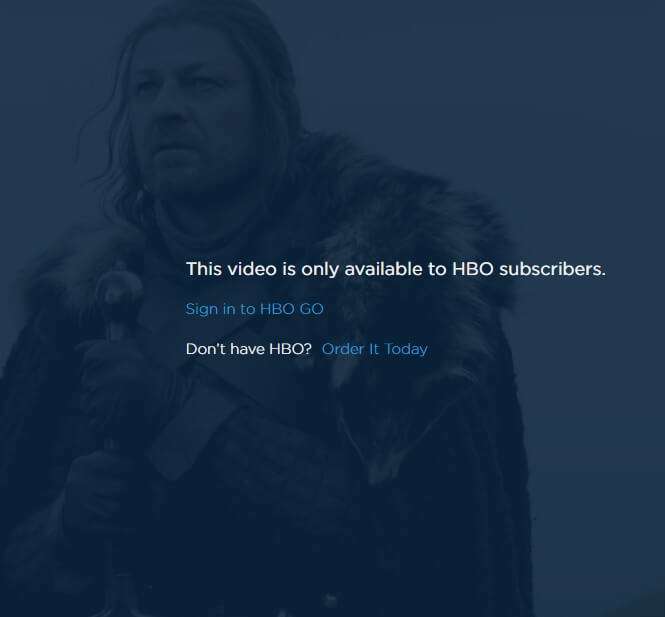 For a while, my biggest critique of HBO was that they were not making their copyrighted content available to those who wanted to legitimately purchase a HBO subscription. Why? Because their “HBO GO” streaming add-on service was only available to those fans who paid a monthly Cable TV subscription. “Cordcutters” (meaning, those who opted to “cut” their cable TV subscription) were outcasted. And as a result of not having a cable TV subscription, HBO inadvertently exacerbated their Game of Thrones piracy problem by preventing those who wanted to legitimately purchase access to watch the Game of Thrones episodes from doing so. In other words, no access = those would-be customers had no choice except to either not watch the series, or to turn to piracy. HBO created criminals out of their fans by being loyal to the cable companies over their own customers. This was likely a smart business decision (cable companies pay HBO huge licensing fees for their content), but a wrong decision if they wanted to stop the piracy of their videos. HBO definitely has my respect, especially because they were flexible enough to notice that they were alienating their fans by allowing them to only connect through a Cable TV subscription. HBO not only noticed that they were causing their own piracy problem, they took steps to fix it by making their content available to Amazon Prime Video customers, and to Hulu customers. 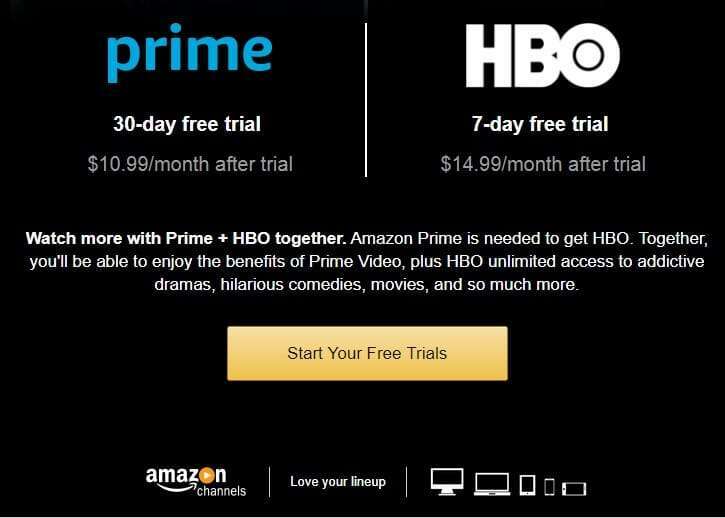 Thus, if you are an Amazon Prime subscriber, you can add-on an HBO subscription for $14.99/month. If you are a Hulu subscriber, you can also watch HBO as an add-on for the same $14.99/month. 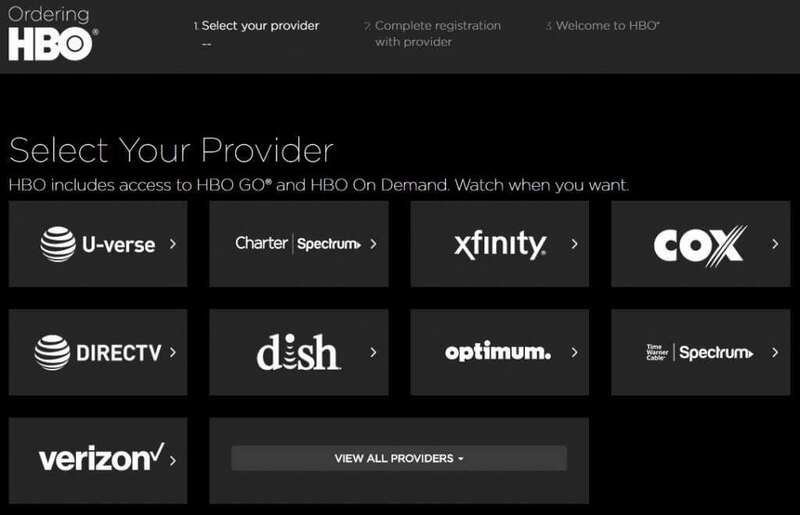 Is $14.99/month a fair price for an HBO add-on subscription? $14.99/month is more than an entire Netflix subscription, and last I checked, it is more than a Hulu subscription. Is it worth it to pay an additional $14.99/month just to have access to HBO shows? In the end, the “market” will decide whether this is too much or too little to ask for to obtain a monthly subscription to HBO’s exclusive content. If people pay, then it will stay at this price (or increase, if there is enough demand). If people do not pay, then HBO will lower their price until they convert the would-be pirates into customers. In Summary, HBO is doing things right. The point is that HBO is taking steps to not only eliminate the availability of pirated content, and not only are they contacting the subscribers through their IP Echelon partner and instructing them to stop pirating their copyrighted content, but they are also taking smart steps to make their content available to those who wish to purchase their content. NOTE: HBO will never get rid of piracy 100%, as this is nearly impossible and there will always be those internet users who will pirate copyrighted content, even when the paid version is almost free. [Case in point: Many Android apps are free, and the paid versions are $1.99 for a lifetime license to that app. Yet, there are still those users who will go out of their way to install the pirated version of that $1.99 paid app.] No doubt, HBO viewers will also always have this problem. At the very minimum, however, I believe with every fiber of my being that HBO is handling their piracy problem the right way, and for this, HBO has my full support and respect. …Do I need to hire you if I receive an IP Echelon DMCA notice? Absolutely NOT. There is nothing that our Cashman Law Firm, PLLC needs to do for you to handle your HBO IP-Echelon DMCA notice. 1) The IP Echelon DMCA notices are not copyright infringement lawsuits. 2) The IP Echelon DMCA notices are not settlement demand letters. 3) The IP Echelon DMCA notices are not affiliated with your ISP, and thus no response to your ISP is requested or required. 4) HBO is not suing internet users for copyright infringement… at least not yet. In sum, there is nothing that you need me to do for you if you received an IP Echelon DMCA notice. The notice is merely a warning letter telling you to stop downloading their client’s copyrighted content illegally, and to find legal ways to obtain their content if you want to continue watching it. IF THIS CHANGES, and HBO sues defendants for copyright infringement, you can be sure I would be screaming about this from the hilltops. IF HBO starts asking for money settlements in their DMCA notices, you can be sure I would write about it. However, for now, select a legal method of viewing HBO’s exclusive content, and enjoy the shows. 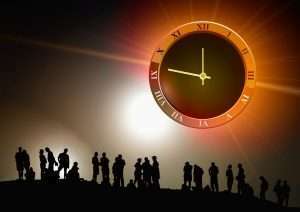 [CONTACT AN ATTORNEY: If you have a question for an attorney about the IP Echelon DMCA notices, you can e-mail us at info[at]cashmanlawfirm.com, you can set up a free and confidential phone consultation to speak to us about your notice, or you can call/SMS us at 713-364-3476 (this is our Cashman Law Firm, PLLC’s number].